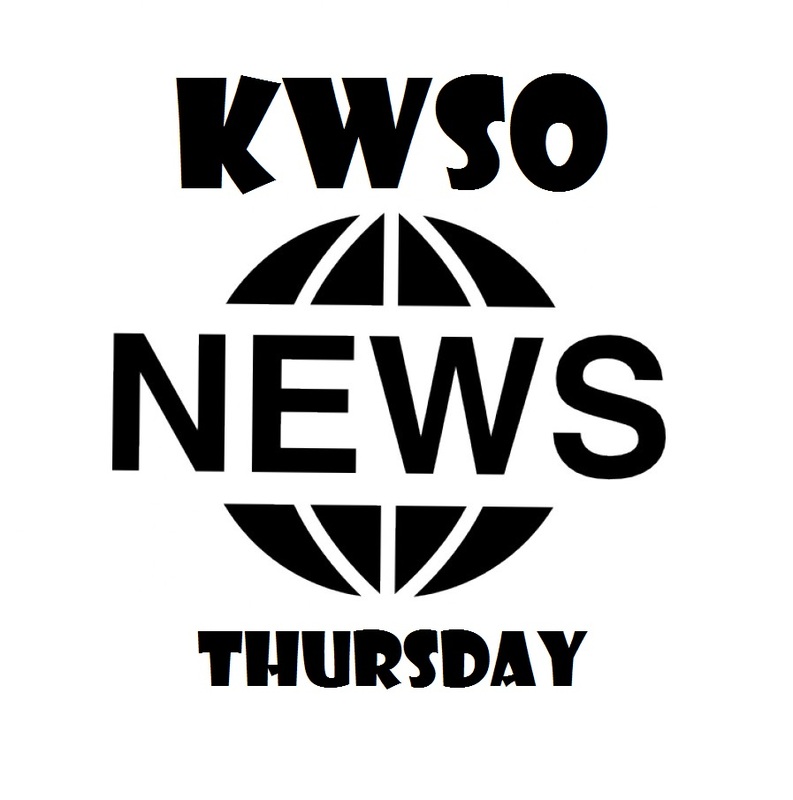 KWSO will post a portion of last night’s forum, online, later today. Three more forums on Economic Development are being hosted later month by the Warm Springs Community Action Team in each voting district: Thu, Feb. 21 for Simnasho, Tue., Feb. 26 for Seekseequa and Wed., Feb. 27th for Agency. National Congress of American Indians President Jefferson Keel will be giving the State of Indian Nations on the morning of February 11, 2019 at the Newseum in Washington, D.C. Native America Calling will air the State of Indian Nations Address during its regularly scheduled broadcast. You can also listen tothe entire speech live online at NCAI.org, at 10:30am EST on Monday. LAPWAI, Idaho (AP) — The Nez Perce Tribe has been awarded a $100,000 grant from the Environmental Protection Agency for a water quality improvement project in north-central Idaho. The project will include the creation of new riparian habitat, imitation beaver dams and other work in the headwaters of the lower Lapwai Creek watershed. The work is expected to slow streamflow during times of high runoff and reconnect flood plains to streams. The money will also go toward helping the tribe present information about the project to the public. The EPA has also awarded grants to four other Northwest tribes, including the Confederated Tribes of the Colville Reservation, Confederated Tribes of the Umatilla Reservation, the Nooksack Tribe and the Quinault Tribe. The Oregon Department of Transportation says drivers should expect intermittent closures of up to 20 minutes on Highway 26 near the Kahneeta Junction today. This is part of the $3.25 million project underway to improve the slopes along the highway to prevent rocks from falling onto the road surface. This project will also repave this section of highway. The existing pavement is being ground out and new asphalt put down on the roadway and shoulders. Signs are being upgraded as necessary. These improvements will extend the life of the roadway and make the wearing surface safer for the traveling public.